We know that finding a marketing solution that fits your needs but also feels innovative can be tough in a rapidly changing environment. After all, it’s hard to keep on top of the latest developments from LED taxis to live streamed TV to video bike wheels. New media opportunities can feel overwhelming and so you stick with what you know. You can search easily and then filter the results by demographic, geographic and cost data to ensure that the ideas fit your needs in terms of reach and budget. 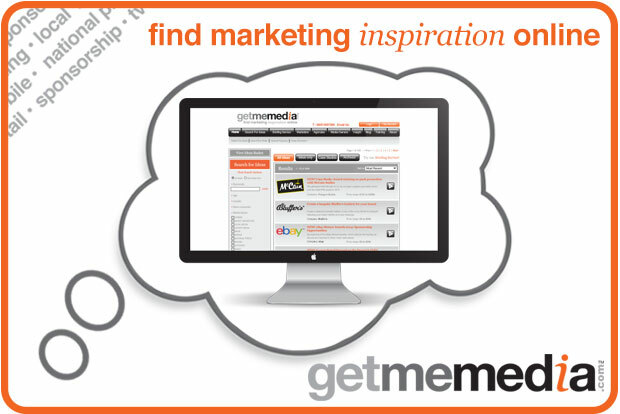 We’ve made it really easy to start getting inspired, so why not give it a try? Best of all it is free to use.